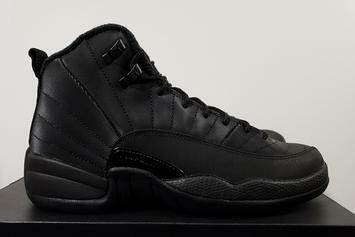 Women's "Midnight Black" Air Jordan 12 now set to drop May 17. 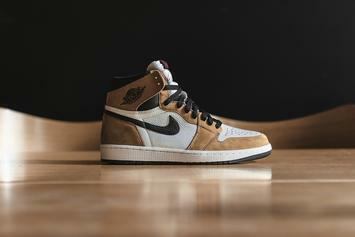 Jordan Brand is bringing the heat in 2019. 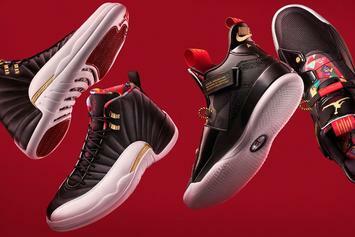 CNY Air Jordan 12, Air Jordan 33 and Kyrie 5 releasing at 10am ET. 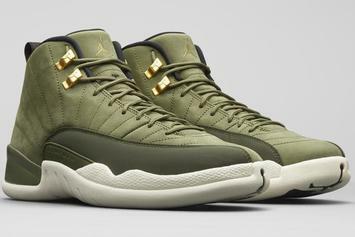 These new J's are expected to come out in the new year. 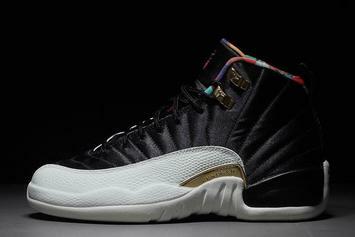 Our best look yet at the upcoming Air Jordan 12. 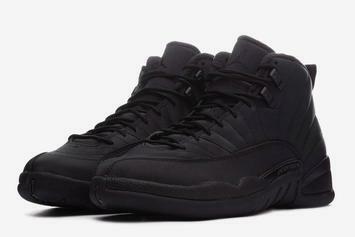 Winterized 12s coming in December. 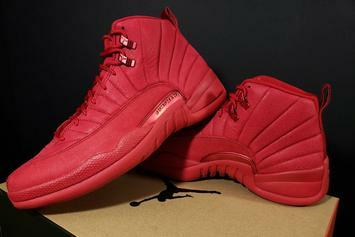 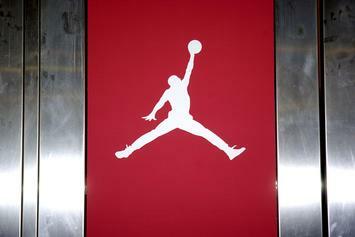 Official images of the all-red AJ12. 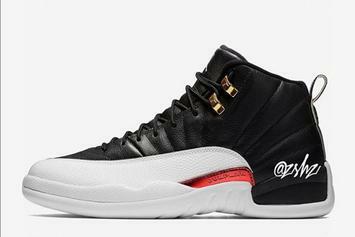 Bulls AJ12 rumored for Black Friday. 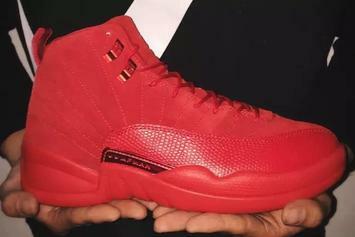 Our best look yet at the new "Gym Red" Air Jordan 12s. 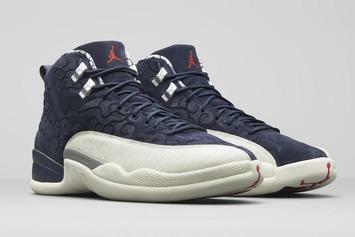 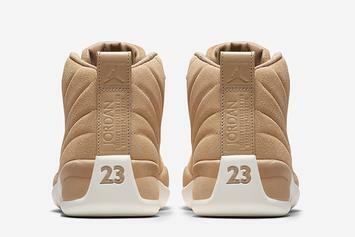 "International Flight" Air Jordan 12s releasing at all major retailers tomorrow. 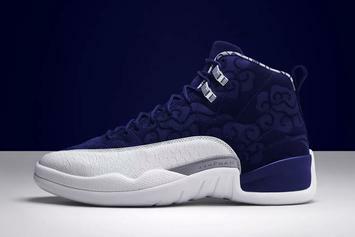 New Air Jordan 12 inspired by MJ's trip to Tokyo in 1996. 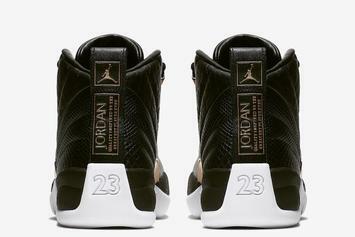 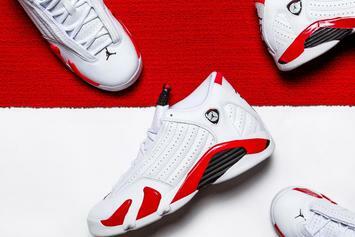 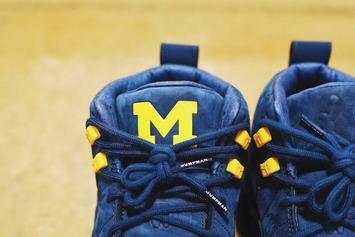 Jordan Brand pays tribute to CP3's alma mater. 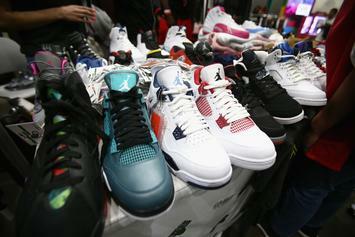 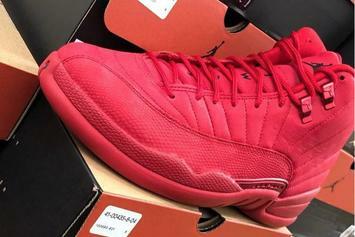 "Class of 2003" Air Jordan 12s believed to be target of Champs Sports heist. 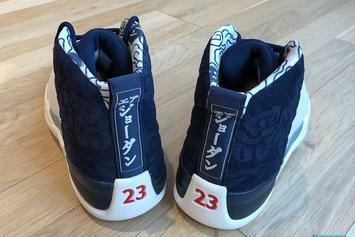 First look at the "International Flight" Air Jordan 12. 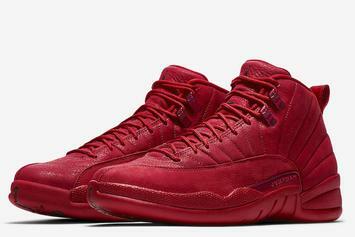 Red Suede 12s coming this Holiday season. 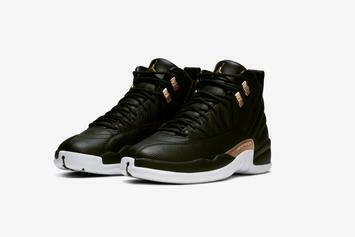 Women's exclusive Air Jordan 12 arrives next Friday. 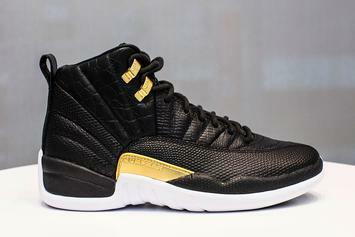 Taxi 12s coming back this year. 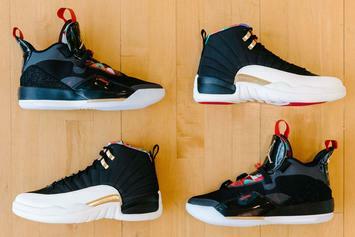 Check out three upcoming Air Jordan 12 colorways. 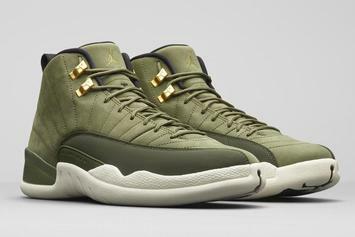 The Shoe Surgeon blesses Drake with another exclusive Air Jordan 12. 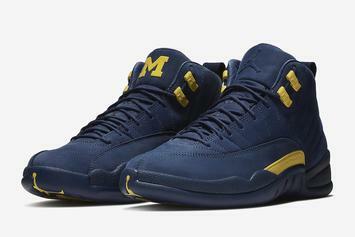 First look at the Wolverines' Air Jordan 12.